Great News. 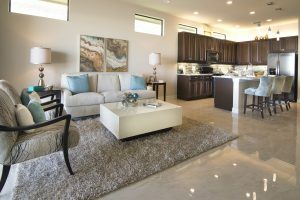 In addition to our incredible, never-before-seen floor plans, our four beautifully furnished models and our outstanding low pricing, there are four additional big advantages to buying a custom estate villa at Venetian Pointe we thought you should remind you of. 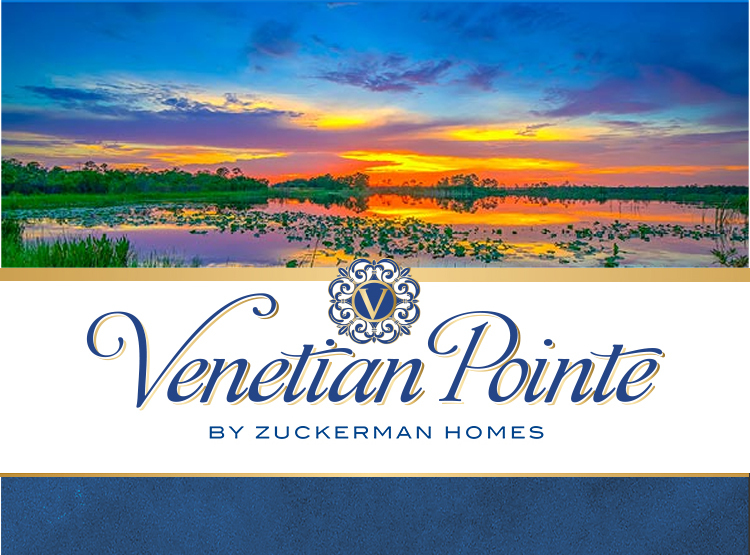 It all starts with the knowledge that, at Venetian Pointe, there are no CDD fees. Talk about a monthly money saver. As for flood insurance – forget about it. Due to the elevation of Venetian Pointe, flood insurance is not required. Do you prefer gas over electric? Not a problem. 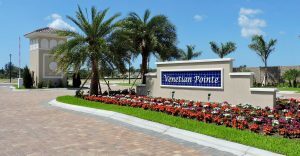 Venetian Pointe has natural gas for cooktops, water heaters and dryers. And, perhaps best of all, the HOA fees at Venetian Pointe are low compared to the other community’s in the surrounding area. 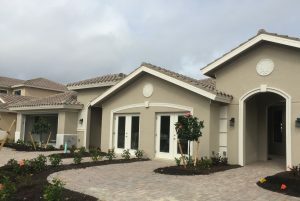 Besides the phenomenal homes offered at Venetian Pointe, many of our buyers have also told us they purchased here because, when they added up the monthly costs of living in a surrounding community, including the HOA and CDD fees, along with the cost of flood insurance, they happily discovered they could get much more for less at Venetian Pointe. And, that’s exactly how we designed it. High quality homes. Fun and friendly community. At lowest possible pricing. Plan on visiting or revisiting Venetian Pointe soon. The advantages we offer will elevate your lifestyle. The information contained on this website is for informational purposes only and shall not be construed or deemed to constitute: (i) an offer to sell any of the properties depicted, described or referred to on this website, or (ii) an offering or a solicitation in those states where prior registration is required. An offer to purchase any property contained in this website may only be made and accepted at the sales center located in Fort Myers, FL, and by the property owner and buyer executing a written contract for purchase and sale. The laws of your state may require prior registration, in which event we may not be able to provide you with information. We recommend that you consult the appropriate professionals for legal and other specialized advice.